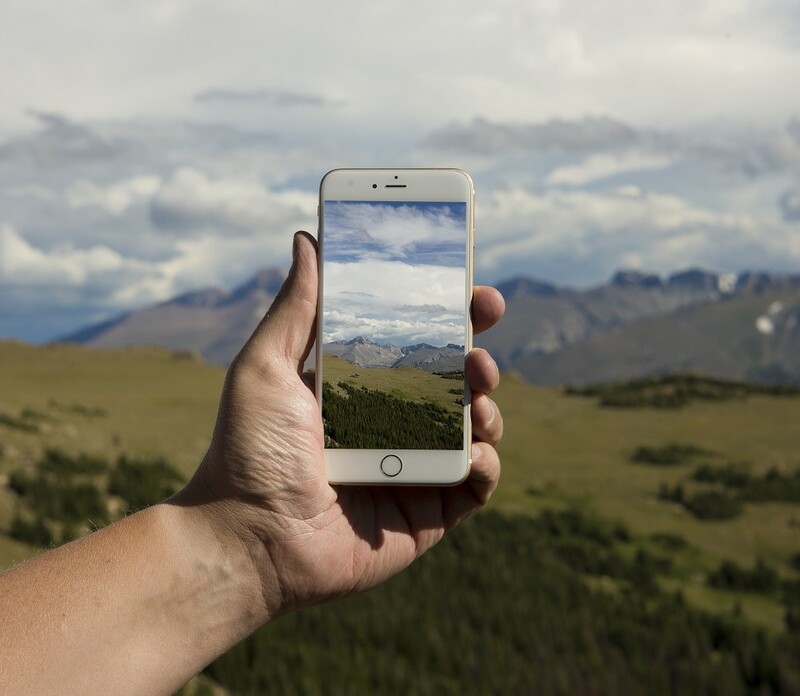 One of NASA’s longest-running citizen science programs isn’t just for kids anymore: A newly released app called GLOBE Observer can turn any smartphone user into a cloud researcher. And we don’t mean “cloud” in the computing sense. A program called Global Learning and Observations to Benefit the Environment, or GLOBE, is looking for a wide range of cloud imagery that can feed into climate research. “Clouds are one of the most important factors in understanding how climate is changing now, and how it’s going to change in the future,” Holli Riebeek Kohl, NASA lead for the GLOBE Observer project, explained today in a news release. This entry was posted in GeekWire and tagged Apps, Citizen science, Climate change, NASA, Science, Space. Bookmark the permalink.